Today more residents and business owners are back online. Comcast technicians continue to make repairs as local authorities are allowing access into the damaged areas. In some cities, technicians are running temporary fiber lines to provide service. As commercial power comes back online, more residents in the areas of Napa, Sonoma, Mendocino and Nevada Counties are able to access their services. Air quality has been a challenge for many utility crews who are working in the middle of the debris after the fires. 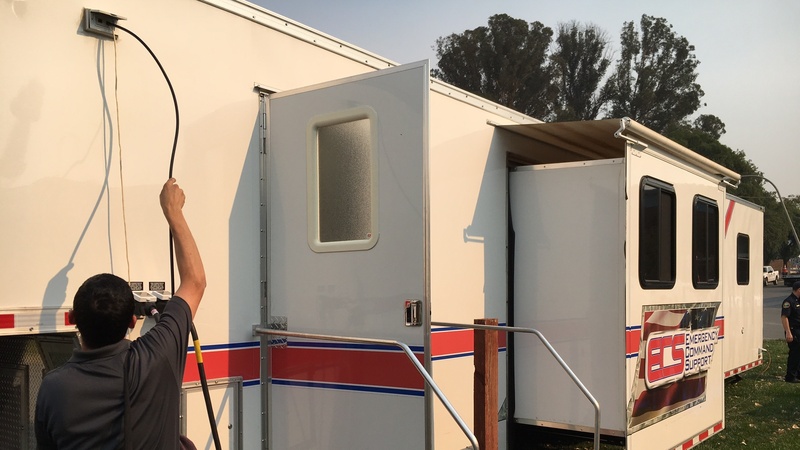 They are aiding the needs of Cal Fire crews, other emergency command centers and evacuation centers where many residents are accessing free WiFi. So far eight evacuation centers have free XFINITY WiFi, more to come online later today.